We’ve updated our online shopping experience and we think you’ll love it! From elegant catering to cakes, flowers, wine & spirits….we have everything you need to plan a beautiful wedding. 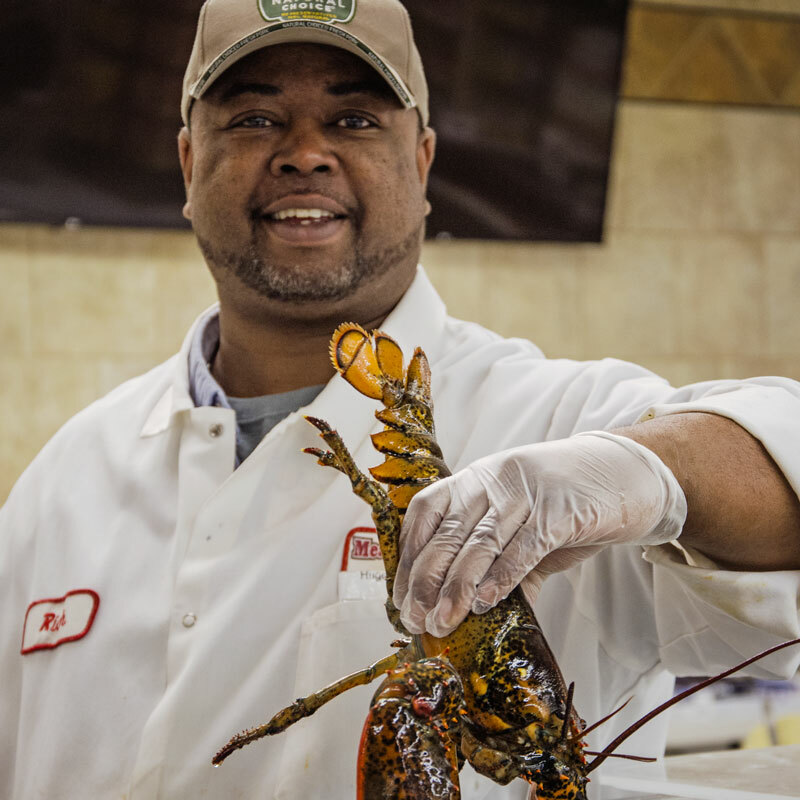 Our meat department and professional butchers offer many choices of fresh cut, top quality meats and seafood. Perfect for any meal or new recipe. Our Deli prepares fresh sandwiches every day, so you can enjoy a healthier lunch. 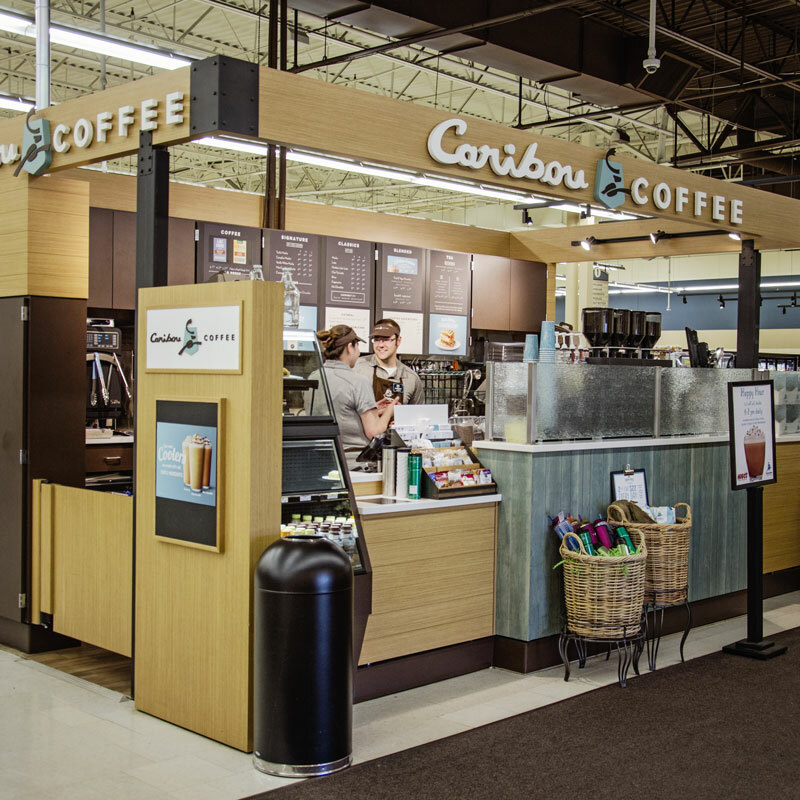 Stop in to any of our Caribou Coffee locations within our stores and pick up a hot or cold drink to enjoy while you shop. Let Hugo’s deli department prepare for your gathering. From appetizers to dinners, we have it all. Check out our Online Shopping Experience. It’s better than ever and we think you’ll love it. Click to start shopping now. Our friendly and hard-working associates are the heart of the Hugo’s family. Everyone at Hugo’s takes great pride in giving you the personal attention you deserve. Pick up your favorite hand–crafted drink to enjoy while you shop! We have a new and improved online shopping platform that we know you will love. 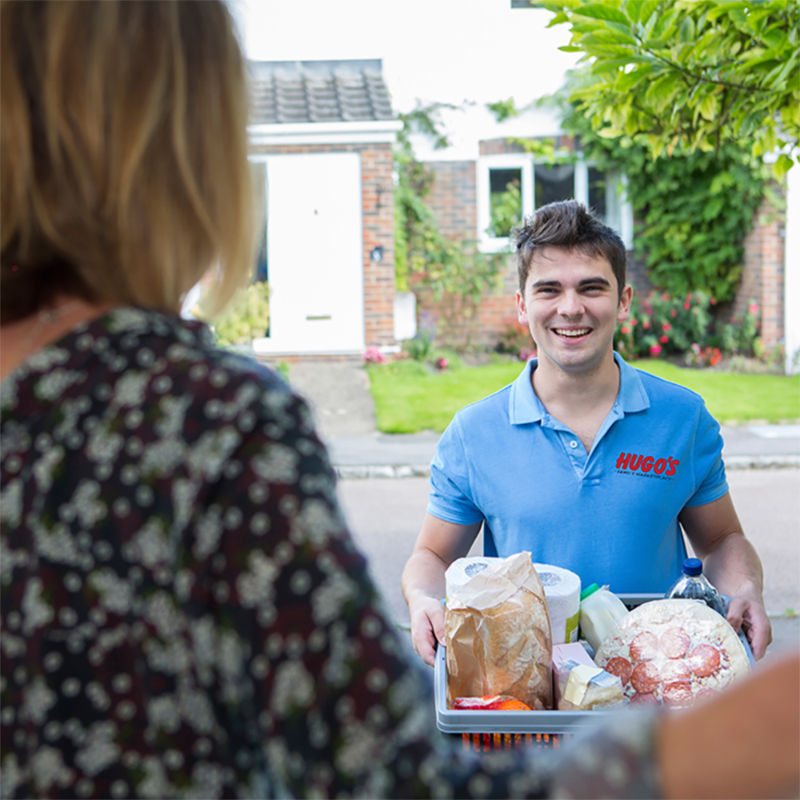 Give it a try and have your groceries delivered to your door or ready for curbside pickup.